We offer extensive cyber security protection in one secure, easy-to-use tool. 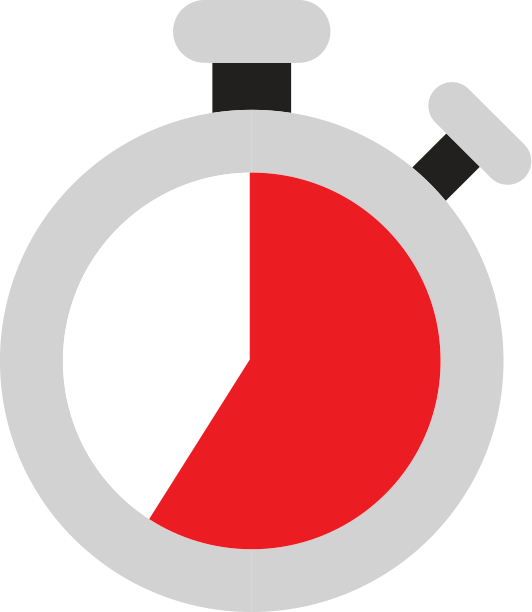 There is a hacker attack every 39 seconds, affecting 1 in 3 Americans. 3,809,448 records are stolen from breaches every day, 158,727 per hour, 2,645 per minute and 44 every second of every day. 45% of targeted users fall victim to phishing attacks, the number one delivery method of malware is email attachments. The average amount demanded by a single-user ransomware attack is $1,077. but when and what are you going to do to prevent it. 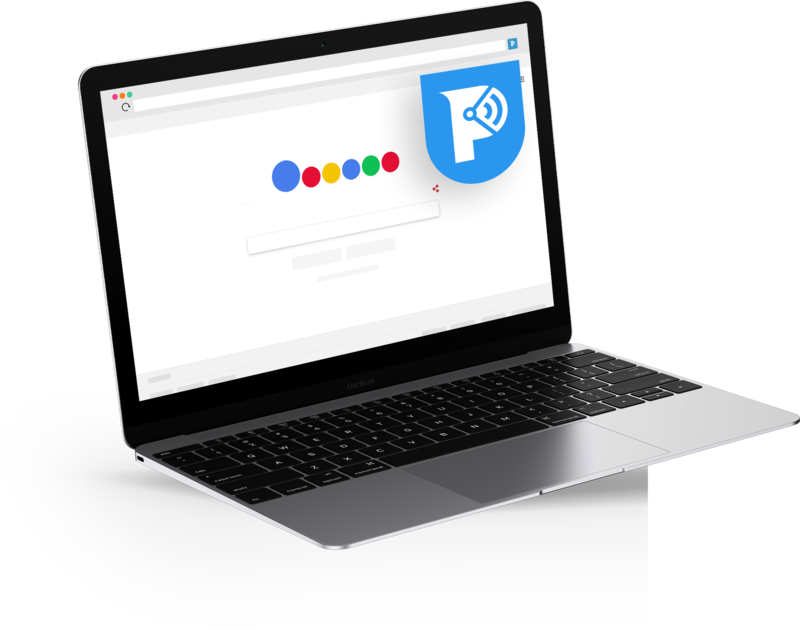 Protecting your business from hackers in your browser and inbox with a simple, secure all-in-one tool! 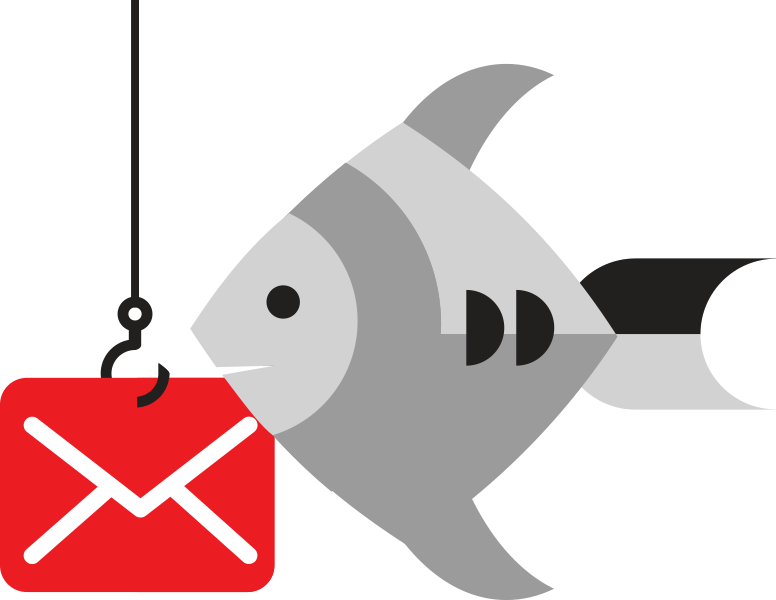 91% of successful hacking attempts start with phishing emails. Phishing emails can bait you & your employees into providing login credentials or download malware onto your computer. 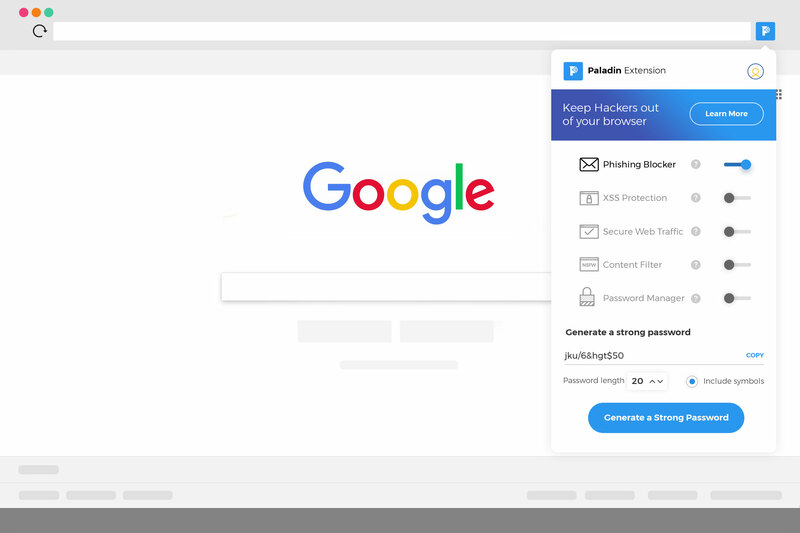 With Paladin’s Browser Protection we protect your inbox by calling out malicious attempts so you don't get hacked. 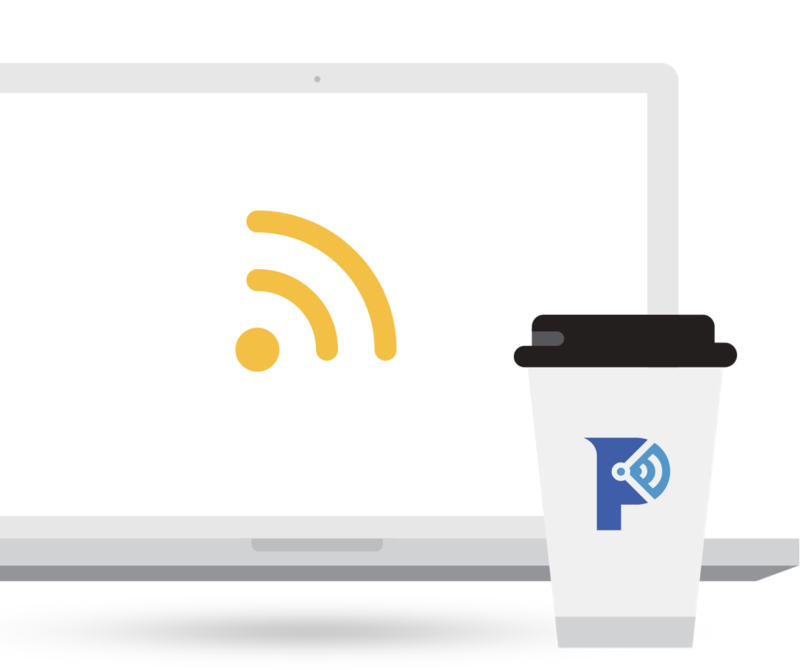 39% of public WiFi users have accessed sensitive information while using it. Coffee shops can have hackers lurking behind every cappuccino using vulnerabilities in WiFi settings to steal and access your data. 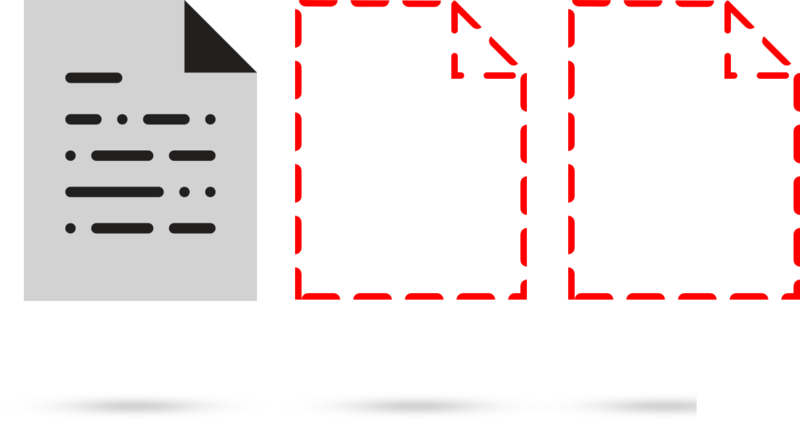 We encrypt all your data before it goes to the router, then route it back through our servers, leaving you clear of any danger. 10% of sites are considered unsafe and can be riddled with viruses. 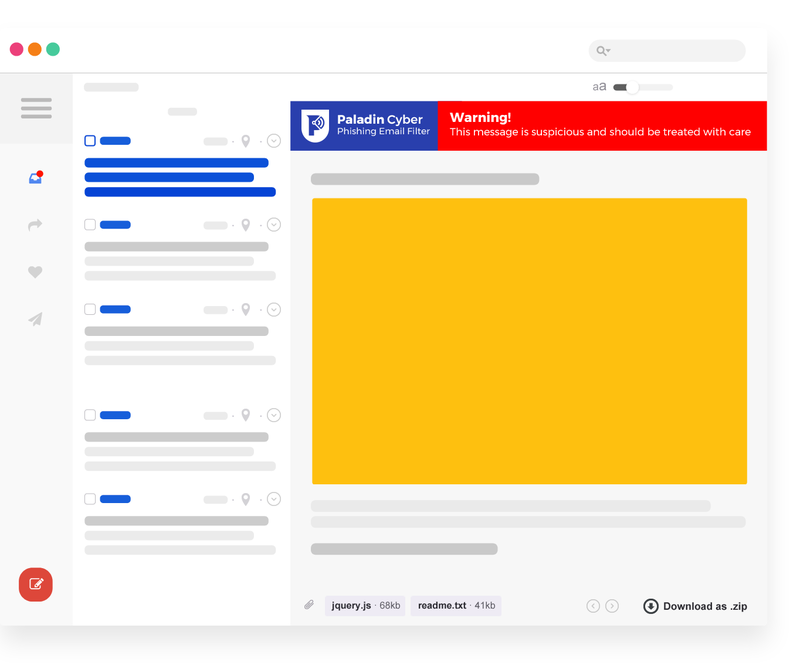 The content filter prevents you and your employees from accessing phishing websites along with other malicious sites and inappropriate content. The filter can easily be toggled on/off, or you can simply choose to continue to a site that gets blocked. 50% of websites can be affected by XSS vulnerabilities. 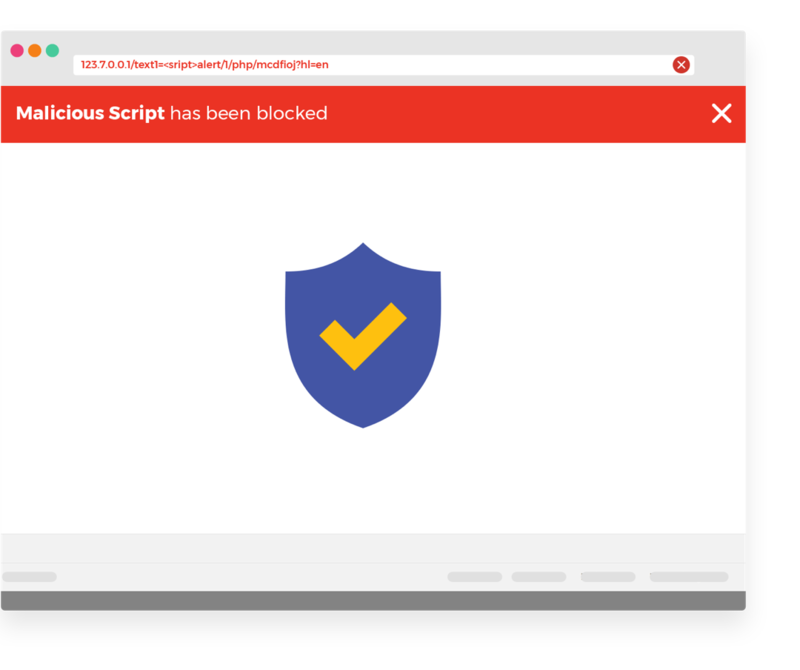 XSS a.k.a cross-site-script attacks can steal your information or even destroy your data. We check websites you and your employees access for XSS vulnerabilities and active attacks, blocking them when we find something unsafe.. Keeping you safe. 65% of people use a single password among all applications. A single password across all your company accounts makes your company vulnerable if your passwords get leaked, and a weak one is easy to hack. 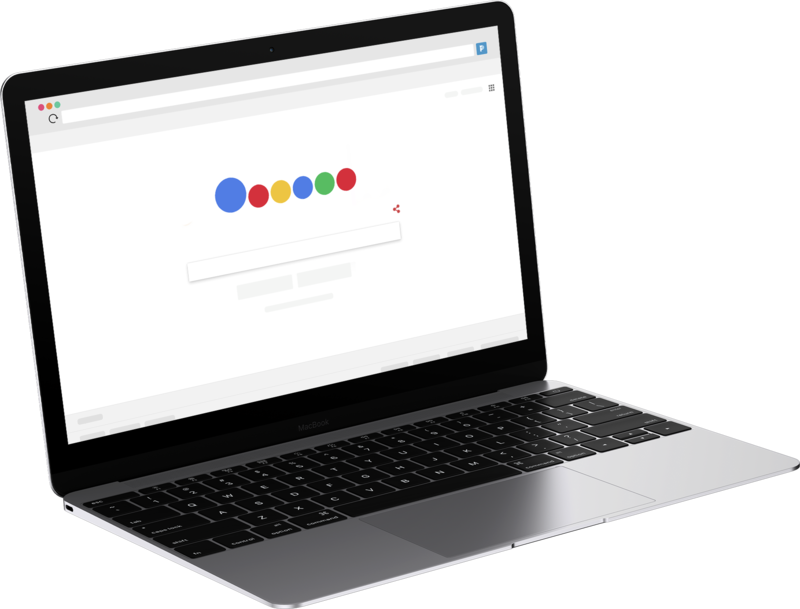 Setup a single sign-on password with our password manager and generate strong passwords for all of your logins. Wondering why Paladin is free? It’s easy. 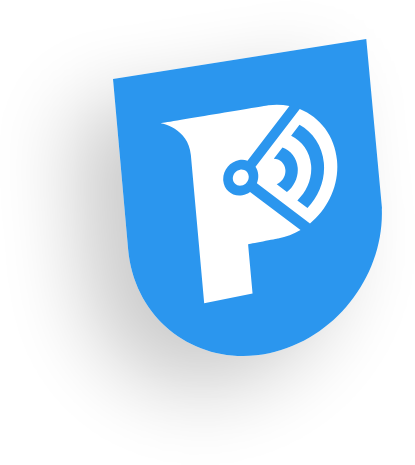 We want to democratize protection. Our protection, insurance and training services for businesses give us the ability to provide consumer tools for free. We don't sell your data. The tools you use offer the same military-grade protections as the business plans.